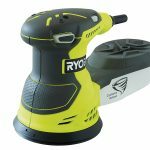 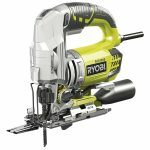 The Ryobi RMT1801M ONE+ 18V Multi Tool is a versatile multi purpose tool with both sanding and cutting heads with quick change attachments for hassle free transition between sanding and sawing. 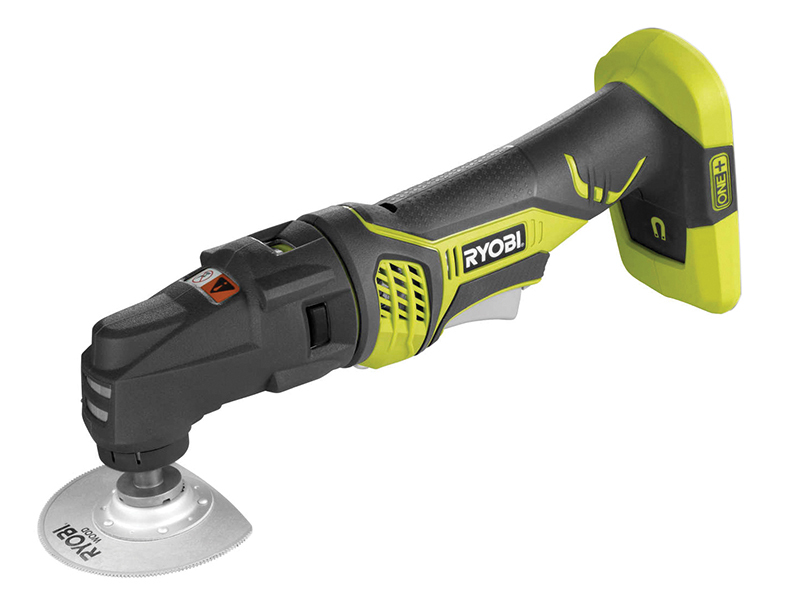 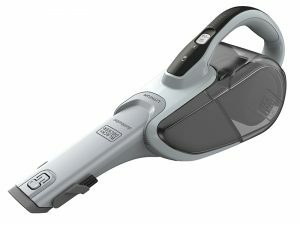 It has variable speed for ultimate control across a range of applications and LED for illuminating the work piece. 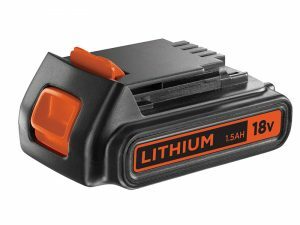 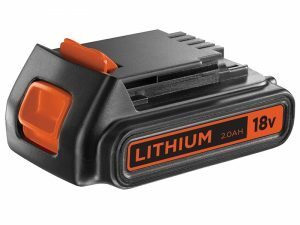 Supplied with: 1 x Flush Cutting Blade, 1 x Wood/Metal Blade, 1 x Sanding Pad, 2 x Sanding Sheets, 1 x Hex Key, 1 x Accessory Connector.